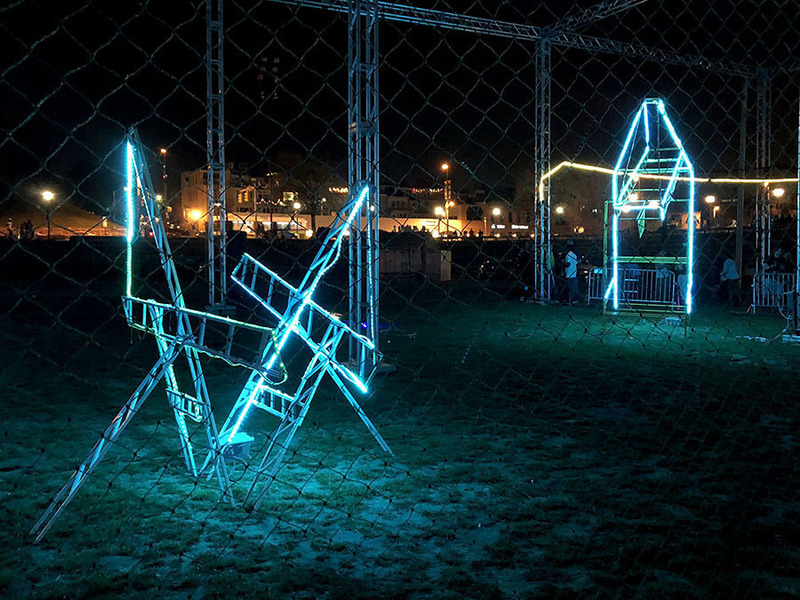 The Baltimore Office of Promotion & The Arts is inviting artists to apply to be apart of the fourth-annual Light City Festival in 2019. Light City is "the nation's first free large-scale light, music and innovation festival powering social change," a release from BOPA said. Artists who contribute work will see it displayed along the 1.5-mile BGE Light Art Walk in Baltimore's Inner Harbor. The festival will run from April 5 through 13, 2019. The deadline for applications is Aug. 27, 2018. Artists interested in submitting temporary, visual art installations can apply online . Applications will be reviewed by an independent panel of jurors representing an eclectic mix of artists and officials representing other cultural festivals.